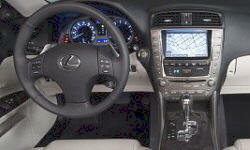 Why the 2009 Lexus IS? 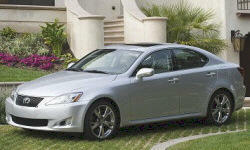 Why Not the 2009 Lexus IS? Cramped rear seat. Minimal knee and leg room when there is a front driver/passenger. Minimal room for the toddler when sitting in a car seat. Seats 2 small kids at best.